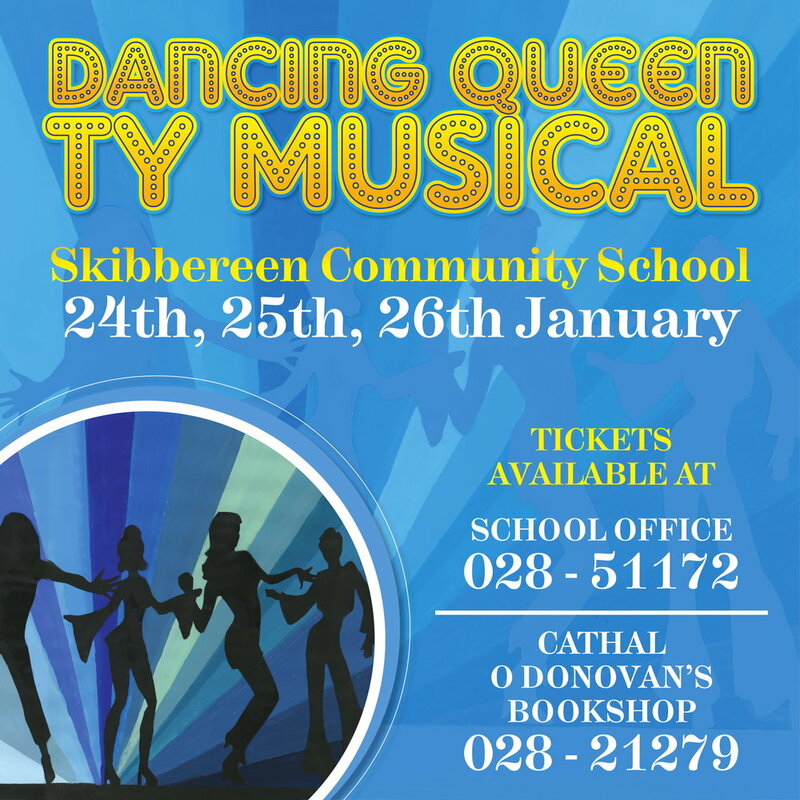 7 Days to go to the School Musical, "Dancing Queen". Our TY students are flat out preparing for this year’s production. Take a look at the pics below. The first dress rehearsal was held to day. Many thanks to all the backstage crew for their work on the props and costumes. Many thanks to the Art, Music, Drama, Woodwork, SNA Departments for all their trojan work. They are all Super Troopers!!! !